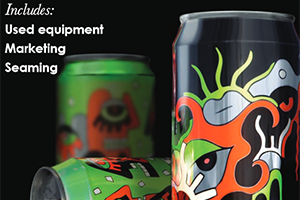 European Metal Packaging (Empac) has announced that Glud & Marstrand has joined the association as a corporate member. 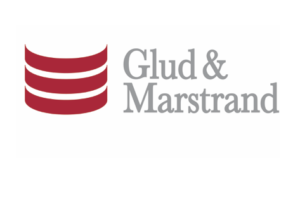 Danish can maker Glud & Marstrand has been acquired by Mexican packaging group Envases Universales. The deal, which was completed on 1 July, is subject to the normal closing conditions.